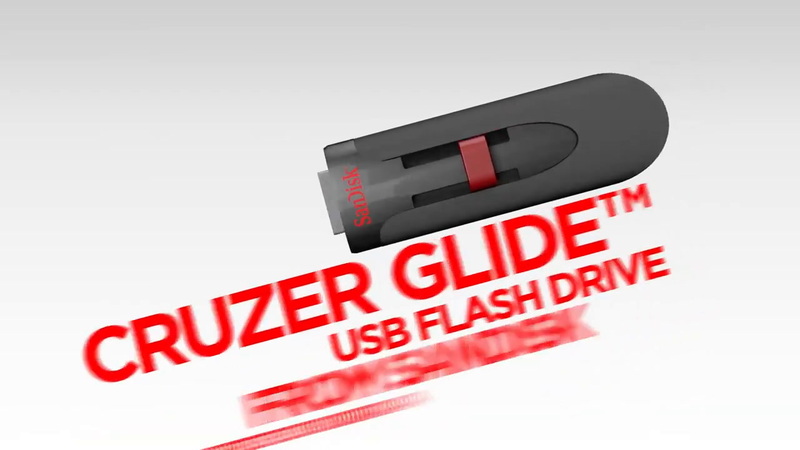 Keep your music collection safe and easily accessible on this retractable USB flash drive. Plug it into any device with a USB data port and fill a room with great tunes. Password protection with Advanced Encryption Standard (AES) secures your files from unauthorized access. USB 2.0 connectivity for fast data transfers. Includes 2GB of free online storage space for additional backup protection. Compatible with Windows, Mac and Linux computers.